Who is covered by NC workers' compensation? Who is covered by NC workers' compensation? 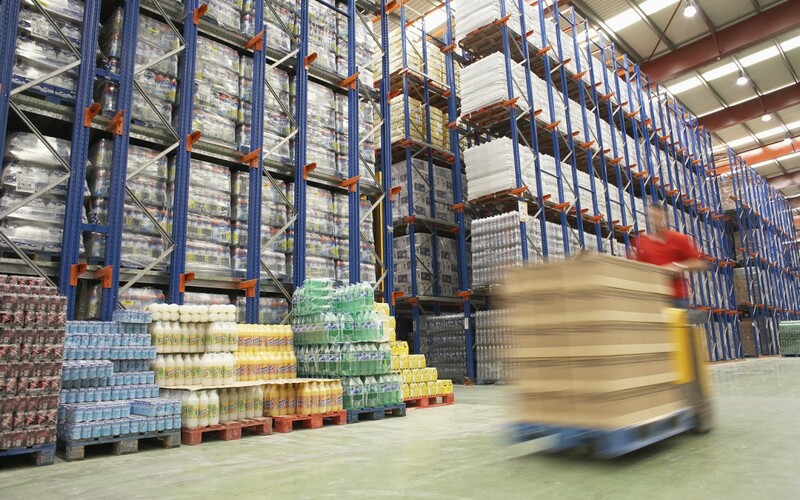 I am frequently asked who is covered by workers’ compensation in North Carolina. In general, workers’ compensation applies to employees who work for a business that is required to provide coverage. 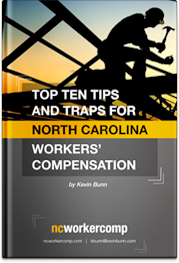 Workers’ compensation benefits in North Carolina are paid only to employees. The term “employee” is broadly defined, and includes “every person engaged in an employment under any appointment or contract of hire or apprenticeship, express or implied, oral or written, including aliens, and also minors, whether lawfully or unlawfully employed.” N.C. Gen. Stat. § 97-2. Almost all businesses in North Carolina that regularly employ three or more employees are required to either obtain workers’ compensation insurance or qualify with the North Carolina Department of Insurance as a self-insured employer for workers’ compensation purposes. It does not matter if the employees are full time, part time, recurring seasonal workers or family members. Businesses whose work involves the presence of radiation are required to have NC workers’ compensation coverage if they have even one employee. There are special rules for contractors and trucking operations that require workers’ compensation coverage no matter how many people are employed. Businesses organized as a sole proprietorship, partnership or limited liability company (LLC) are required to carry workers’ compensation in North Carolina when they hire three employees, not counting the owners. Owners can “opt in” to coverage but are not automatically counted as employees. Corporations, including non-profit corporations, must obtain workers’ compensation coverage when they have three or more people in the corporation. Corporate officers are included as employees in the count. Corporate officers can “opt out” of coverage, but are still counted as employees for determining whether the business has three or more employees. Estates and trusts must obtain coverage when they employ three employees in addition to the executor or administrator of the estate or trustee of the trust. The State and local governments must provide workers’ compensation coverage for employees. Exceptions to the requirement to secure workers’ compensation include (1) employees of certain railroads; (2) casual employees who do not perform work relating to the regular course of defendant’s business; (3) domestic servants hired directly by the household; (4) farm laborers when fewer than 10 full-time, non-seasonal farm laborers are regularly employed by the same employer; (5) federal government employees in North Carolina (who are covered by federal workers’ compensation); and (6) “sellers of agricultural products for the producers thereof on commission or for other compensation, paid by the producers, provided the product is prepared for sale by the producer.” There are many special rules dealing with specific activities, including state and local officials, members of the National Guard, agricultural extension agents, members of the Civil Air Patrol, voluntary ski patrols, authorized pickup firefighters and newspaper and magazine delivery drivers. When required, workers’ compensation is mandatory. Employers and employees may not agree to waive coverage and agreements to avoid workers’ compensation in North Carolina are void and unenforceable. Likewise, an employee who is injured on the job in NC and has a workers’ comp claim may generally not sue his or her employer in civil court. Please feel free to call or contact us with your questions about whether your injury is covered by NC workers’ compensation. A workers’ compensation lawyer in North Carolina can help you decide what to do.